www.islandstats.com reported June 23rd speculation had increased on the foiling catamarans used in last year's America's Cup in Bermuda being modified for a new professional world circuit backed by American billionaire Larry Ellison. 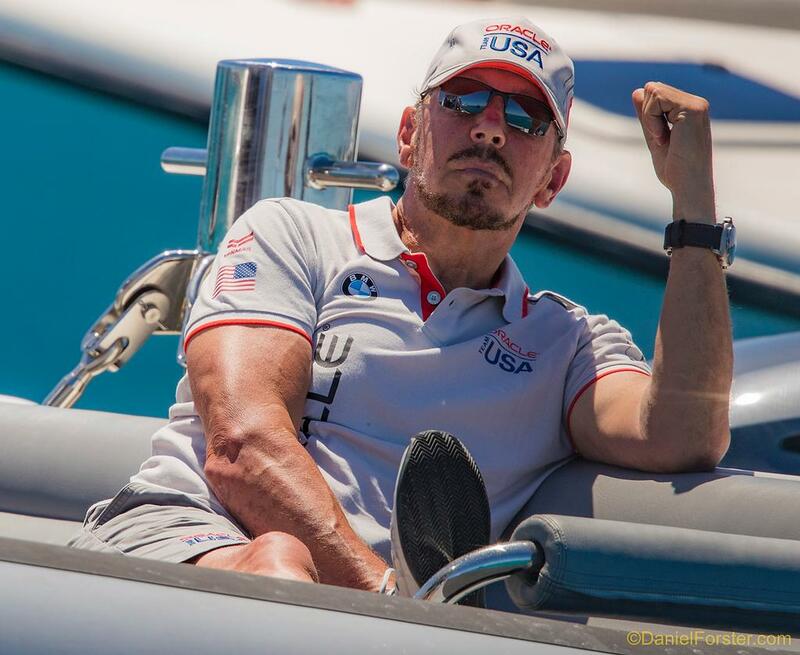 The well-connected Tom Ehman in the United States has ramped up details of the secretive series on his weekly show on Sailing Illustrated. However we can report that the speculation comes to a surprise by Bermuda Officials who have not been informed that Bermuda is a location of interest. www.islandstats.com spoke with three people who if anything of this nature was coming to Bermuda would/should be informed. The Minister of Sports Michael Weeks, Jamahl Simmons Minister of Economic Development and Tourism and Glenn Jones Bermuda Tourism Authority Director of Strategy & Corporate Communications were all in the dark when approached by www.islandstats.com. www.islandstats.com intends to keep the public informed of any updates that may become a cost to the public.